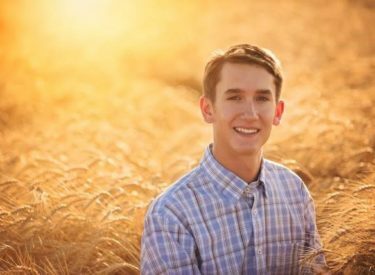 A Kansas teen and another farmer have taken top honors at the inaugural National Wheat Yield Contest. The National Wheat Foundation announced the winners earlier this month. Seventeen-year-old Jagger Borth’s winning variety for irrigated winter wheat, WestBred’s Grainfield, had a yield of 133.64 bushels an acre. Jagger, of Meade, says an exceptional growing season and cool weather helped push the yield over the top this year. Rick Horton of Leoti was another winner in the contest. Horton had the contest’s highest yielding dryland winter wheat plot, which yielded 127.94 bushels an acre.